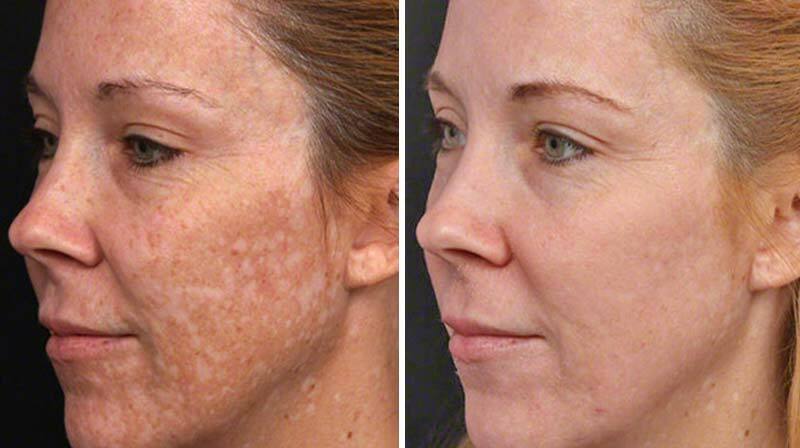 A TCA (Trichloracetic Acid) Peel is a quick, mild downtime procedure that renews the skin by lifting dead cells off the surface of your skin and stimulating metabolism of the cells underneath. With a series of TCA Peels you can quickly achieve substantial improvement in the appearance of superficial lines and uneven pigmentation, while making your skin look and feel softer, smoother, and more radiant. Acne scars and enlarged pores may become less noticeable, and acne breakouts may be reduced.